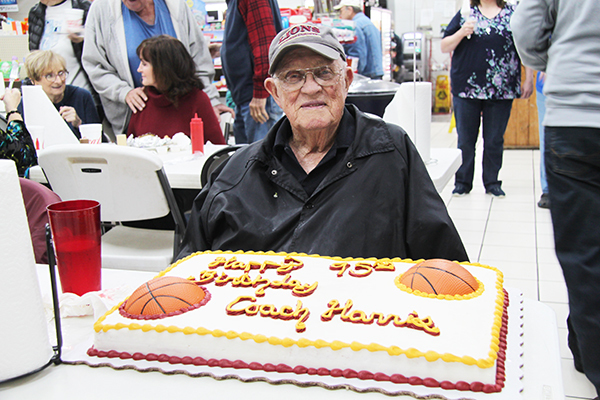 Legendary Cannon County High School girls basketball coach Robert A. Harris turned 95 recently. 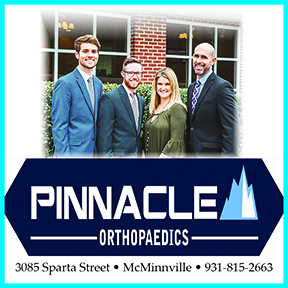 A celebration of the event was held by friends, family and the staff at Parsley's Market on John Bragg Highway. 2019 marks the 30th anniversary of the 1989 Girls State Championship Basketball team. Friday, February 1, the members of the team as well as all former Lionette basketball players will be recognized after the Cannon County vs. Smith County girls game at Robert A. Harris Gymnasium. In addition all Lionette basketball players are invited to a reception in the high school cafeteria before the game starting at 5:00 and going until 5:45. If you played basketball for the Cannon County Lionettes during high school you are invited and encouraged to participate in this special event.